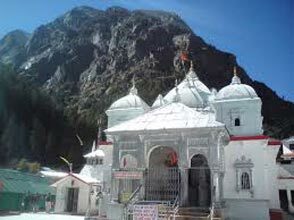 Reconnect with your God through the awakening of your inner conscience with our Char Dham Tour. 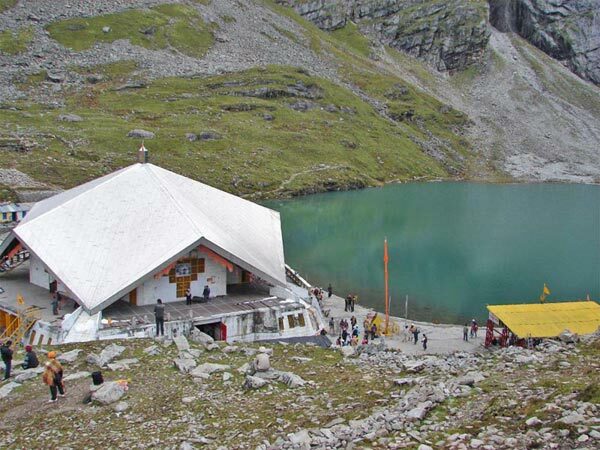 We ensure safe journeys for pilgrims in difficult terrains. 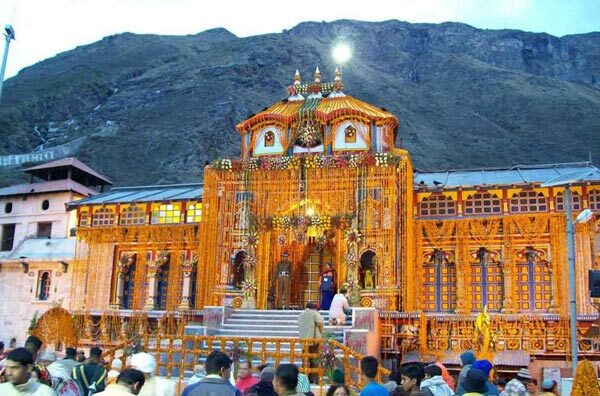 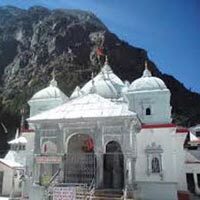 The enchanting destinations included in our Char Dham Tours help you reconcile with your spirits while leaving the materialistic world behind. 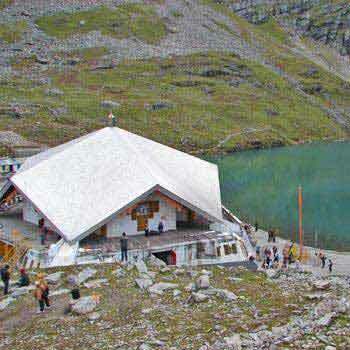 We offer a journey not just to the holy destination but a journey through self-conscience. 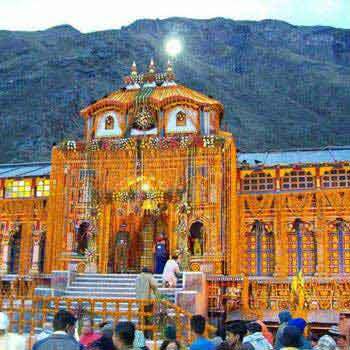 New Delhi, Haridwar, Kedarnath, Bad..